Some cat breeds occurred naturally and others were developed as cross-breeds or more recent mutations. Many additional cat breeds have been developed through cross-breeding programs. A particularly interesting new breed is the American Kueda, which stands for “Kitten Evaluation Under Direct Assessment.” What makes this breed unique is that it was developed for maximum utility (rodent catching prowess) rather than physical appearance, using hardy barn cats in the breeding program. The result is a cat somewhat like the Egyptian Mau. Contrary to popular belief, a Polydactyl cat is not a separate breed, but rather a mutation that produces extra toes. A severe related mutation, feline radial hypoplasia, creates twisted short forelegs that can force the cat to sit up like a kangaroo rather than standing on all fours. Such cats have been called Squittens (due to their resemblance to squirrels) or Twisty Cats. This mutation can cause serious mobility problems. There are also many wild hybrid breeds in the experimental development stage that have not yet been accepted by at least one major cat association. Contrary to popular belief, there is no evidence that the Pixie-Bob resulted from matings between domestic cats and bobcats, though Bengals and other Jungle Cat hybrids were used in the early breeding program, which gives this breed a wild lineage. 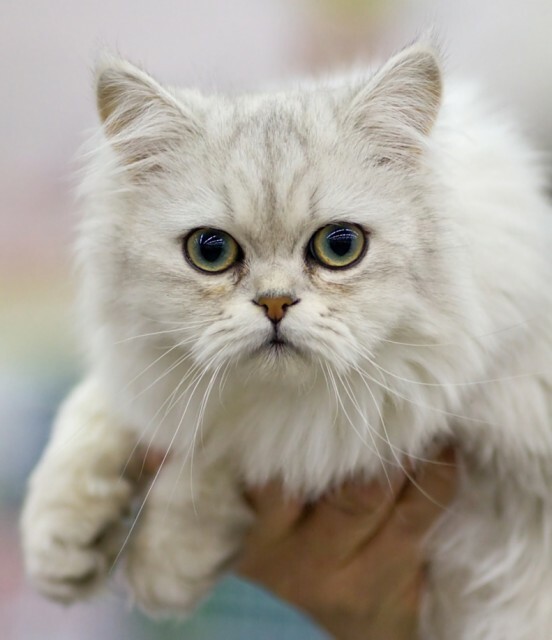 For profiles of individual cat breeds, see the main Cat Breeds page. For a full list of cat articles, see the main Cats page. It seems like the different races and sub-races of humans evolved from a few humans that traveled from maybe a few or a single place of origin. Many changes in man occurred from inbreeding with sub-species Does anyone have any information of how the different breeds of house cats cats came to be. We know that early in history the dog was taken from the wild and followed along with man and maybe evolved to meet the conditions man took them. The cat would not have willing followed man, some may have been carried afar by ships. I’m wondering where and how the some 30 original breeds of cats formed.